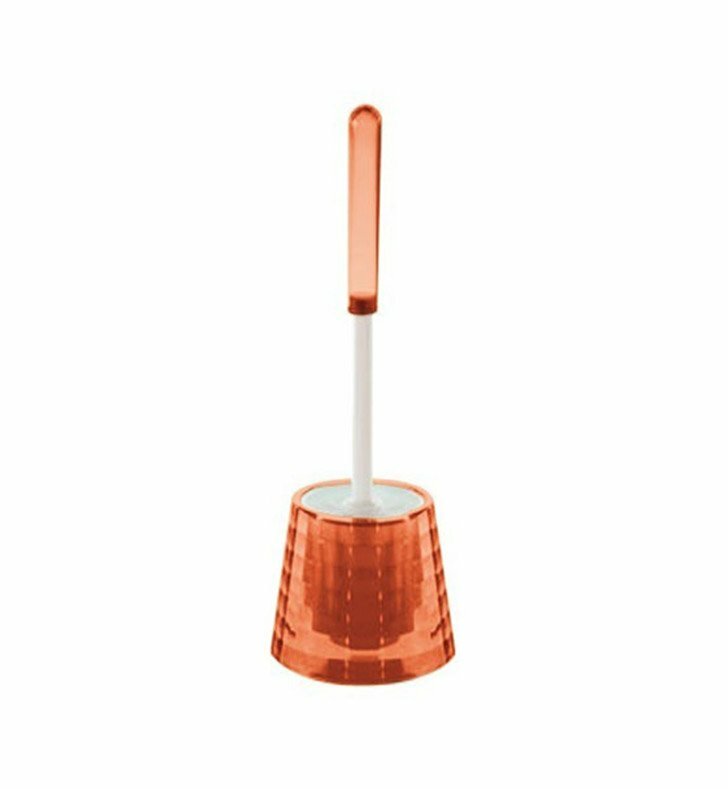 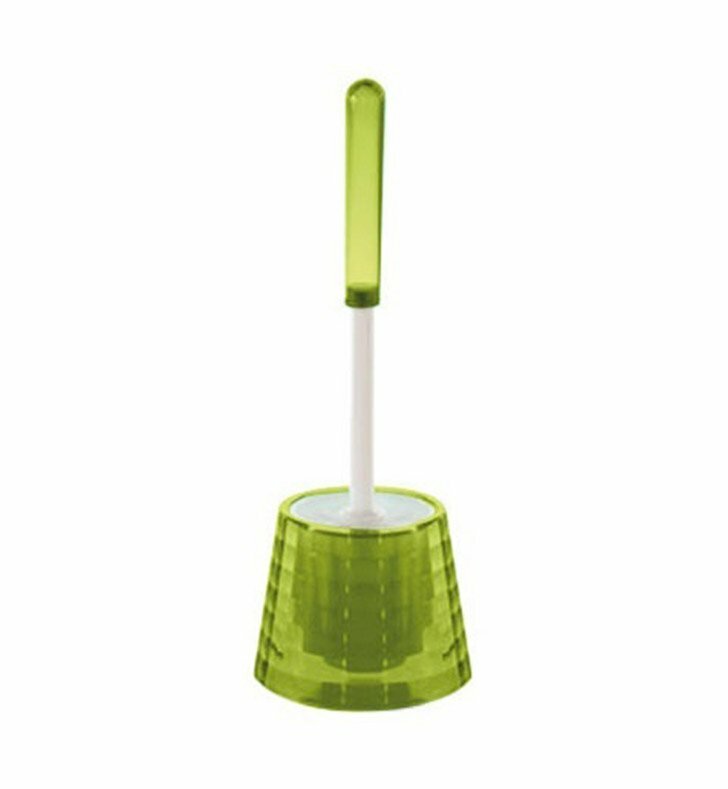 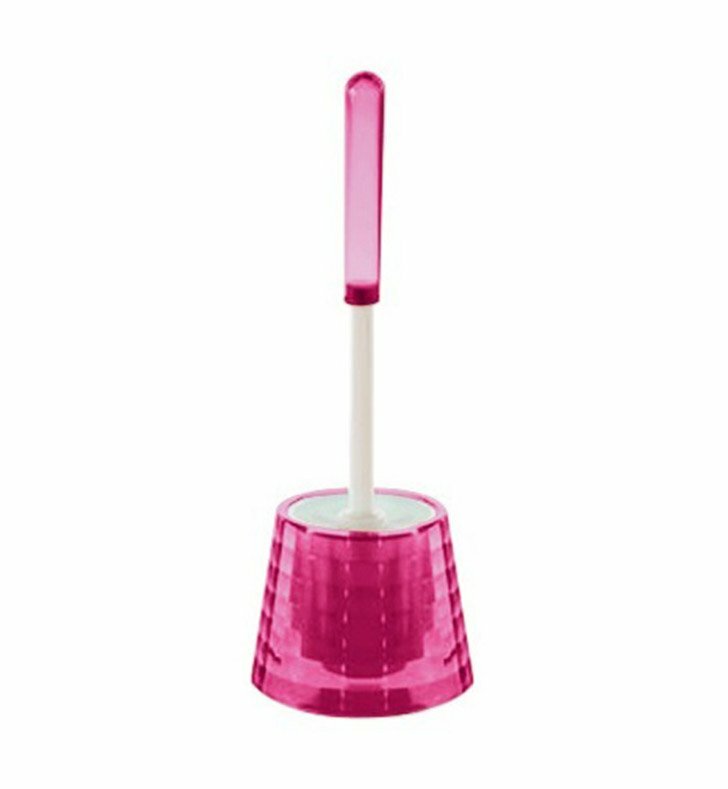 A quality floor standing toilet bowl brush set made in high-quality thermoplastic resins and coated in avocado green, white, black, orange, pink, lilac, transparent or turquoise. 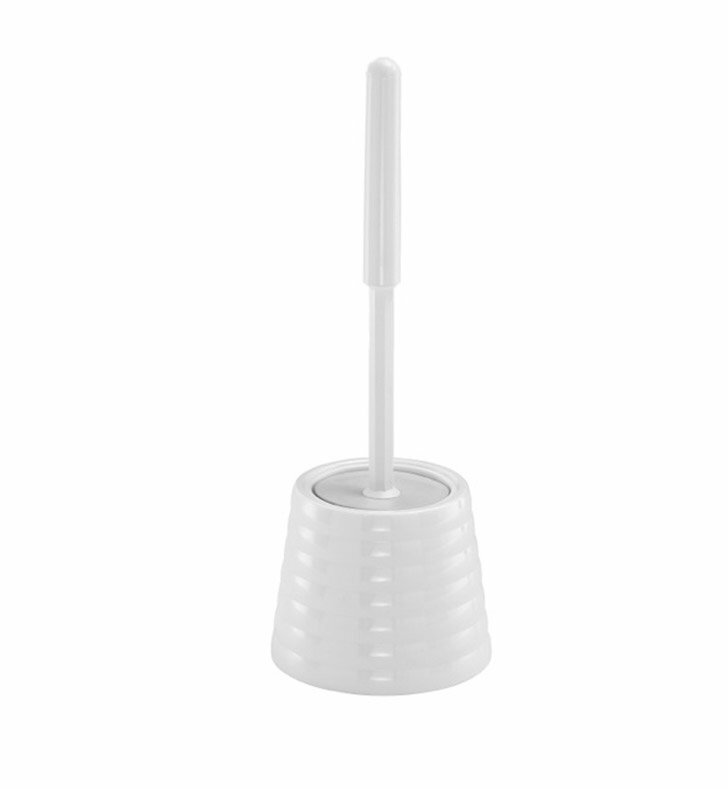 This toilet bowl brush from the Gedy Glady collection is a contemporary-style toilet brush holder. 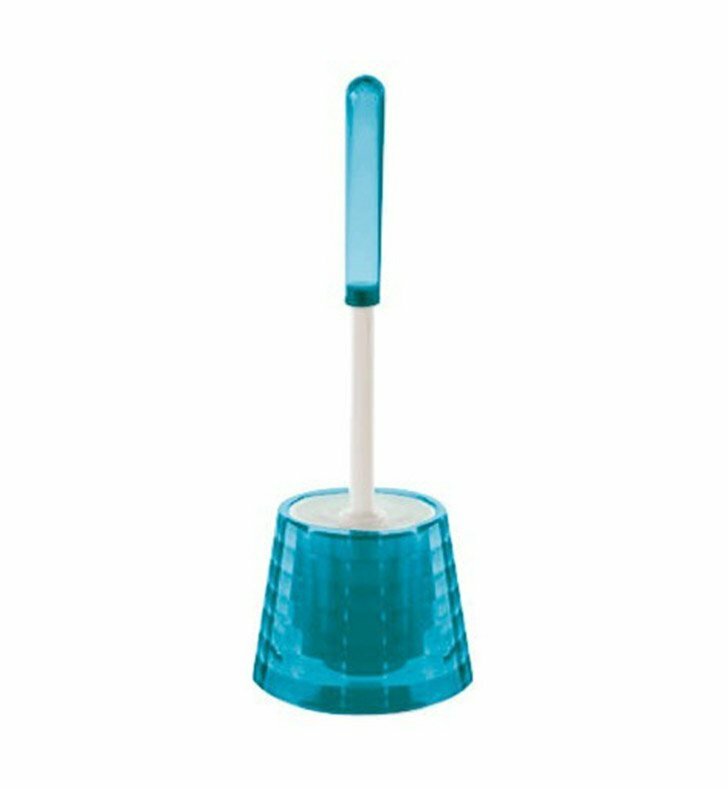 Manufactured in Italy. 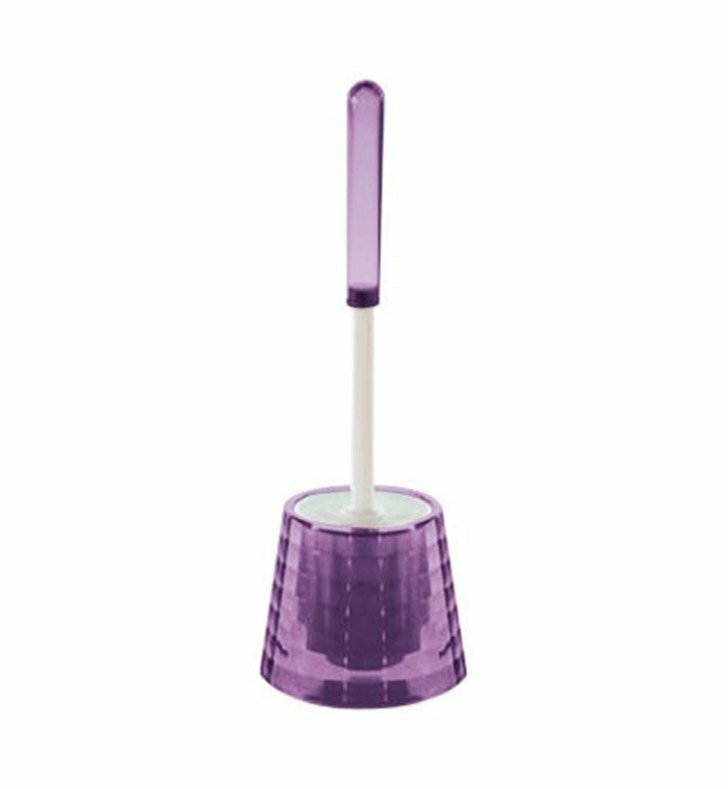 Compliments your luxurious master bath.